Egyptian expatriates will go to the polls on 19, 20 and 21 April, a source close to the National Election Authority told Ahram Online on Sunday. Egyptians at home, meanwhile, are scheduled to cast their ballots over three days, from 22 through 24 April, the source added Some 55 million Egyptians of the country's 110 population are eligible to vote in the forthcoming referendum. 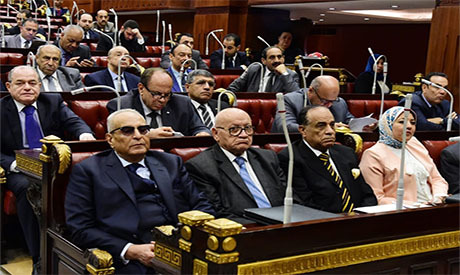 The official announcement of the dates by the NEA will follow the approval of the Egyptian parliament's approval of the proposed constitutional amendments.